Cherry Energy provides safe, on-time bulk fuel transport to large industry, agricultural, municipality, hospital, marina and retail sites. With our experience, expertise and resources, we can meet the bulk fueling needs of any business or project. 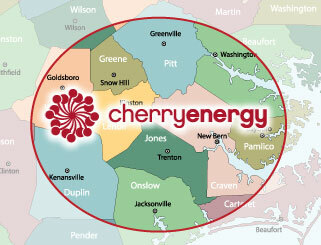 For more than eight decades, Cherry Energy has been North Carolina’s expert in bulk fuel delivery, maintaining a profitable, family-owned business thanks in part to our commitment to serving commercial customers like you. Our reliable, well-maintained delivery fleet is available where and when you need us. Cherry Energy trucks are equipped with everything needed to connect seamlessly with your equipment. Our licensed drivers are fully trained to maintain superior safety standards to protect your people and property. Want prompt, reliable bulk fuel deliveries? Cherry Energy delivers. Contact us to learn more about what we can do for your fleet.